Price includes trailer and Mercury 90 CT motor. 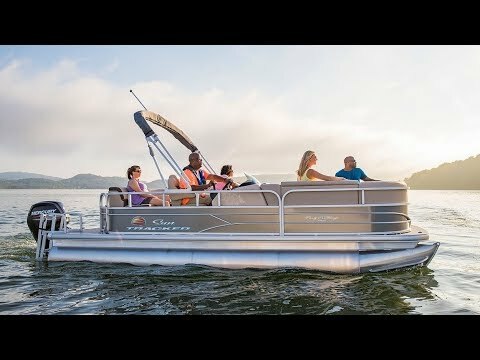 With a 19’ 10” by 8’ 6” deck, there’s plenty of room for you and your crew (up to 10 total!) to load up all the compartments (under the seats, in the console AND in the seat backs) with swimming, sightseeing and picnic gear. Head out, and stay out, for a full day of lounging, swimming and exploring. And mostly, forget about the world on land and focus on enjoying life on the water with family and friends.